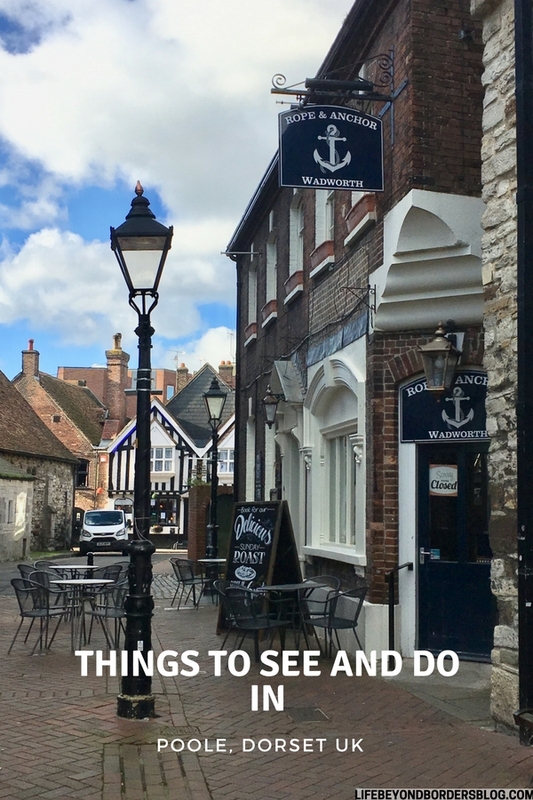 Having spent some time looking at the things to see and do in Bournemouth, Dorset in the UK, I was looking forward to looking at things to do in the smaller coastal town of Poole…so let’s have a look at what there is to see and do in Poole, Dorset. Poole, Dorset – where is it? As you can see from the map, Poole in Dorset is located not very far from Bournemouth – it’s about 6 miles to drive, taking about 20 minutes. It’s a quaint coastal town with a lovely old harbour, which in itself makes for a lovely place to stroll around. 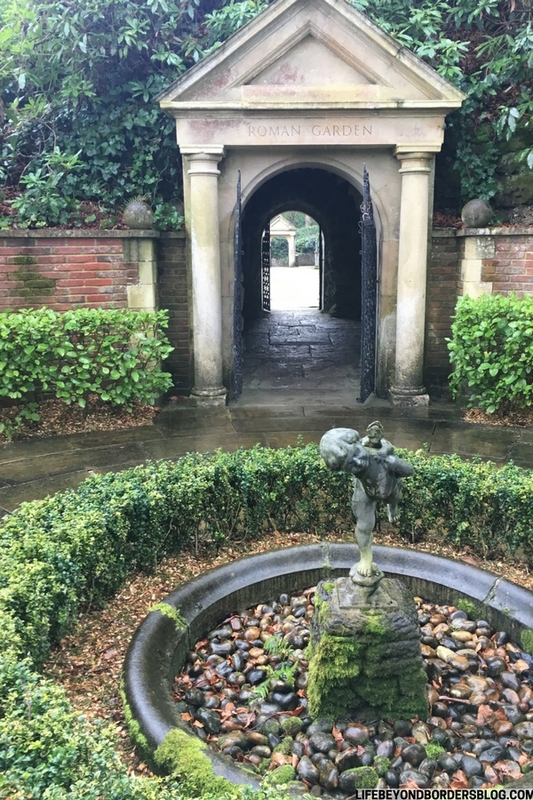 The day I went, in good old British style it was pouring with rain, but Compton Acres provides umbrellas and I had a wonderful time strolling through these gardens…and the bad weather ensured I was alone…and it didn’t detract from appreciating the beauty of the place. Compton Acres also boasts an Italian Villa – privately owned and available for wedding hire. On sight there are cafeterias offering a range of goods made from local produce, a small shop and all in all, makes for an interesting morning or afternoon visit; with over 3000 plant species, it gets you outside and appreciating nature more. If the weather’s good, which it luckily was when I visited, in summer or winter – year round you’ll find City Cruises Poole offers a variety of cruises from the harbour. 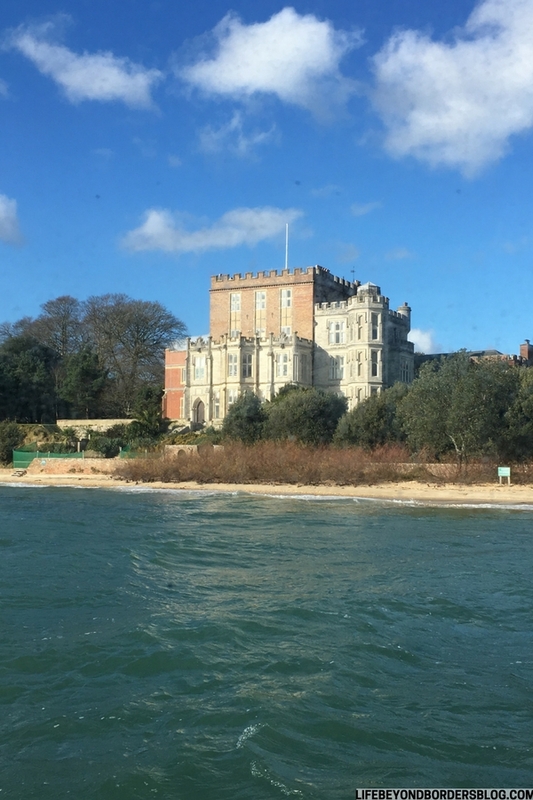 I undertook a 70 minute cruise around Poole Harbour and Brownsea island – a natural island of 500 acres of heath and woodland. In 1907 it was ‘tested out’ by Lord Baden-Powel, founder of the Scout movement in 1908. It now belongs to the National Trust – the UK conservation charity that preserves historic places and green spaces, opening them up to the public. Brownsea Island has a church and some properties, but these are owned by the luxury department store chain John Lewis and leased to staff for vacation homes. It’s pretty interesting to see the island up close and experience its beauty. It is possible to just take a transfer ferry there and visit the small museum, cafe and wander through the woodland. I’d love to come back and spend some time there. Next the boat tour takes you along what’s known as ‘Golden Mile’ to see the homes along the peninsular known as Sandbanks, just outside of Poole Harbour. As you’ve guessed, the homes start in the region of £1 million. 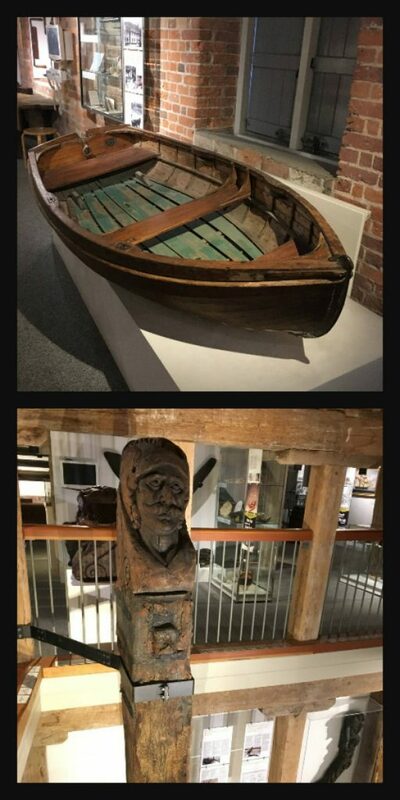 then popping into the Poole Museum – set in a Victorian warehouse – and experiencing Poole’s history through the ages. 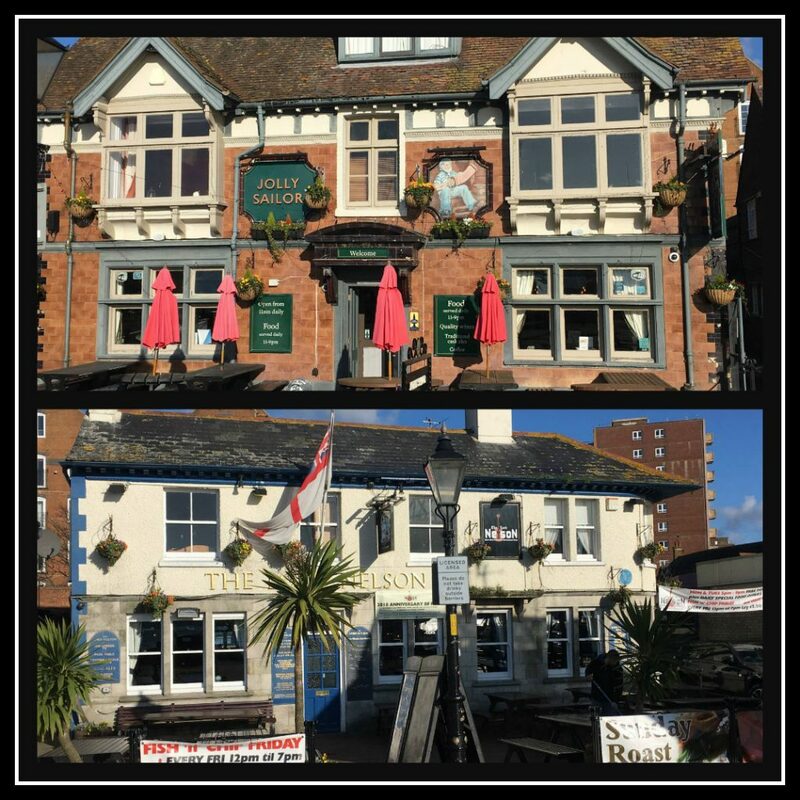 If you’re looking for a good location on the Harbour, then the Harbour View Restaurant and bar at the Thistle Hotel, Poole is a good choice. I was treated to a lovely meal and I chose traditional fish and chips (‘when in Rome’ – as the saying goes!) And it was delicious. 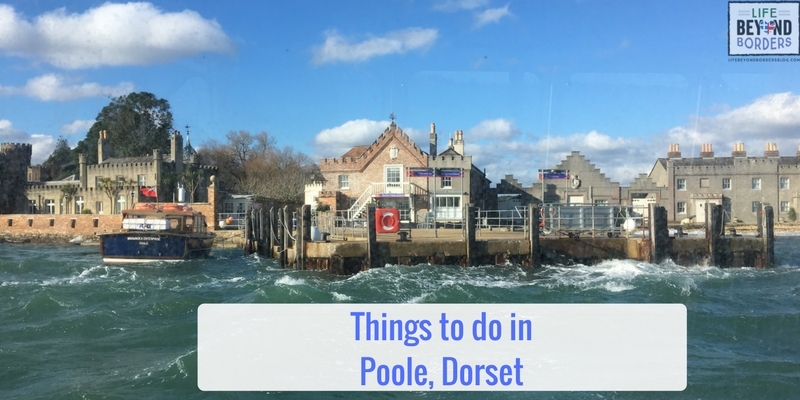 I hope you’ve enjoyed my brief rundown of Things to see and do in Poole, Dorset on the south coast of the UK. It’s a beautiful part of the country, and well worth a visit. Yes, it’s quintessentially British and I loved it. I am sure you will too. So much to do in this lovely town. I need to go back and explore beyond the ferry I think. Another little adventure for the summer! Well this post is a revelation. I would never have thought that there are so many beautiful places in Dorset! Especially love that Heather Garden at Compton Acres! Compton Acres would be on my itinerary. I love a good garden. When I visit the UK I plan to see Biddulph. You know why. But I believe Biddulph Gardens is supposed to be pretty cool too, unless I have been misinformed. Rocking post. I loved Compton Acres – yes, it was a surprise find and I loved it. And yes, I had to look up Biddulph Gardens and it looks lovely! I never knew about it. Looks like there is so much to do and see in POOLE.. need to explore it.